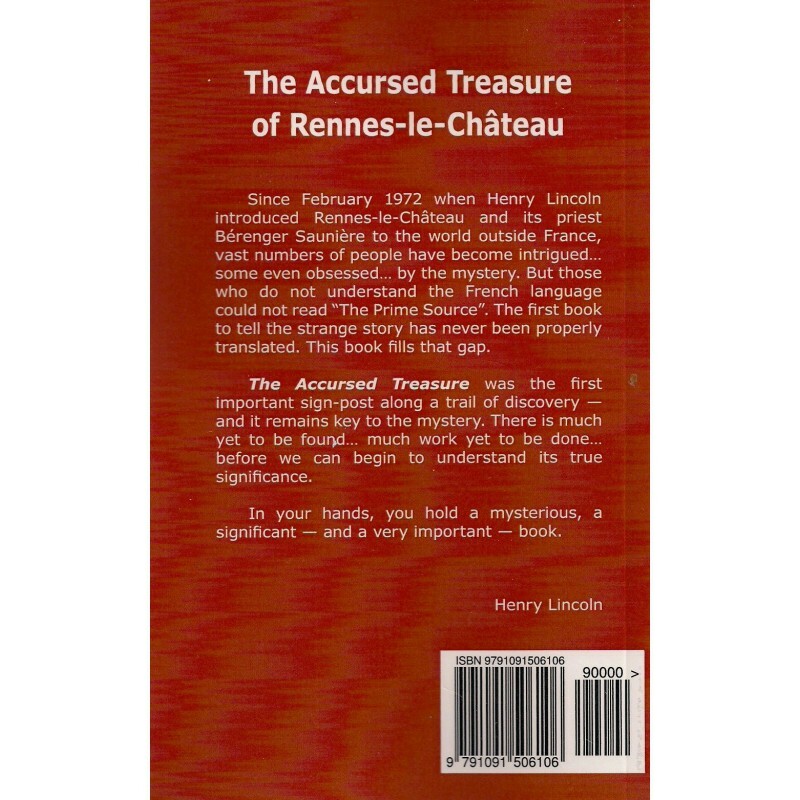 Since February 1972 when Henry Lincoln introduced Rennes-le-Château and its priest Bérenger Saunière to the world outside France, vast numbers of people have become intrigued… some even obsessed… by the mystery. But those who do not understand the French language could not read "The Prime Source". 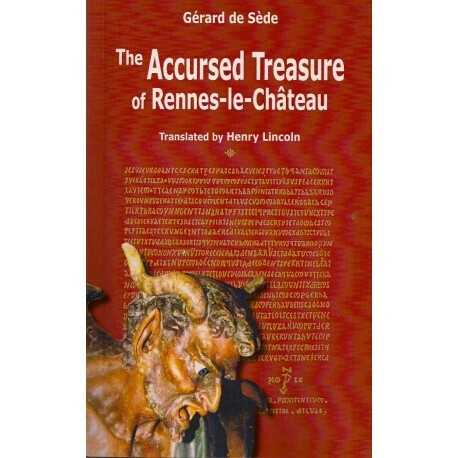 Since February 1972 when Henry Lincoln introduced Rennes-le-Château and its priest Bérenger Saunière to the world outside France, vast numbers of people have become intrigued… some even obsessed… by the mystery. 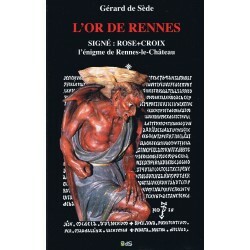 But those who do not understand the French language could not read "The Prime Source". The first book to tell the strange story has never been properly translated. This book fills that gap. 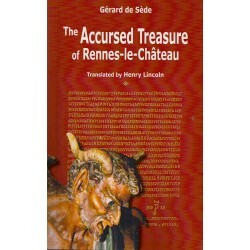 The Accursed Treasure was the first important sign-post along a trail of discovery - and it remains key to the mystery. There is much yet to be found… much work yet to be done… before we can begin to understand its true significance. In your hands, you hold a mysterious, a significant - and a very important - book.